The partnership trend related to the emergence of sports betting in the U.S. saw another marriage this week. Turner Sports struck a deal with Caesars Entertainment covering development of new gambling content and construction of a Bleacher Report-branded studio set within the sportsbook at Caesars Palace in Las Vegas. According to an official release, the new studio is “in development,” with more details to be released in the coming months. The new studio will be home to an assortment of sports-gambling–related live programming and content that will be available on Bleacher Report’s website and app and various social-media channels. 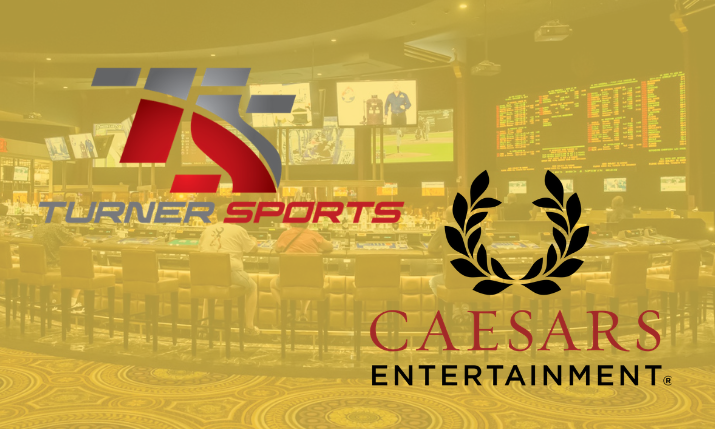 On the marketing and branding side, Caesars will be prominently spotlighted as a Bleacher Report gaming partner, including sponsorship integration across new content initiatives and in the B/R site and app, in addition to Turner linear networks.